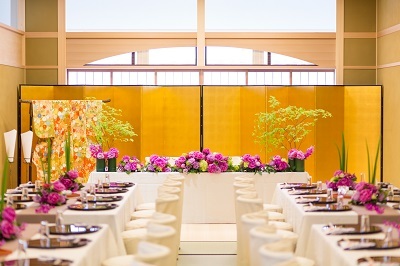 We are going to hold a Wedding Fair at “Gion Doi”. They are located by Shirakawa River in Gion. 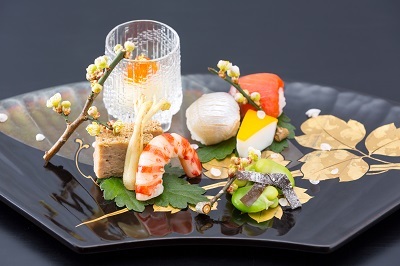 they serve beautiful seasonal dishes based on the “Sado (=tea ceremony)” spirit. 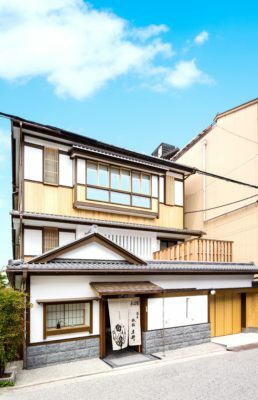 For the details, please contact LST Kyoto at 81-75-351-6611.